On the go, around the office or in the car. 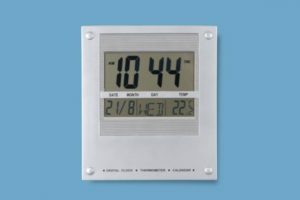 These battery operated 12-24 hour clocks display the date, day and temperature. Click on the buttons below to see firelogistics range of Clocks.